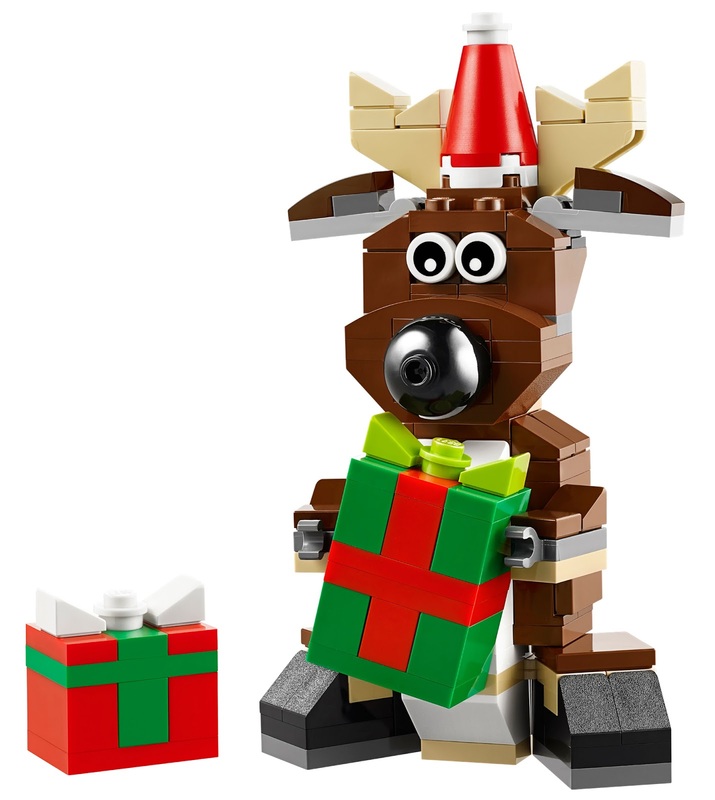 First up there's a new brick-built reindeer, with two Christmas presents, in set 40092. 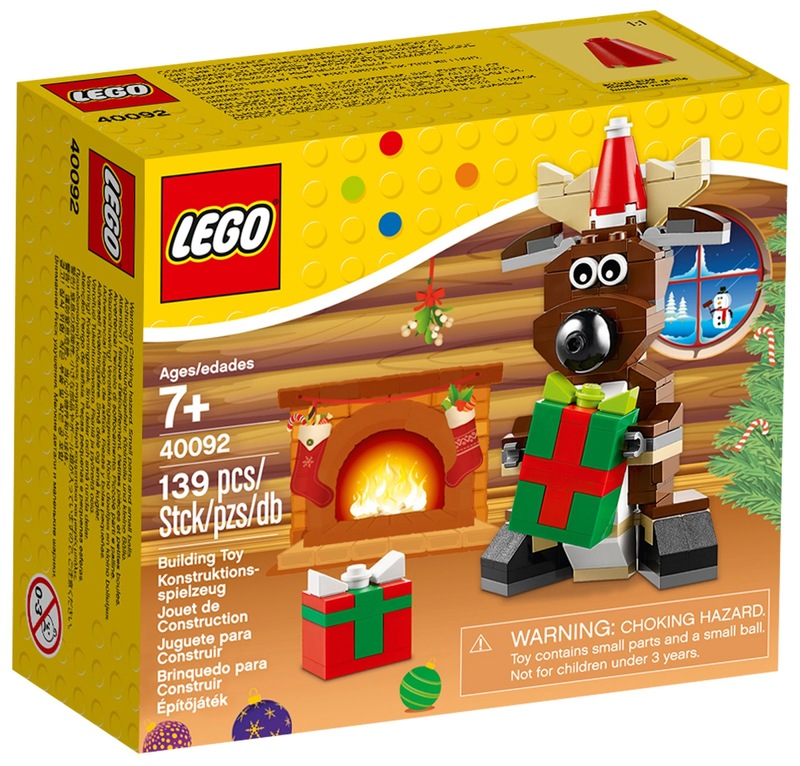 This set continues a range of seasonal sets this year which feature brick-built animals paired with some sort of accessory, following the Valentines bear (40085) and Easter bunny (40086) earlier this year, and other sets you'll see down page. 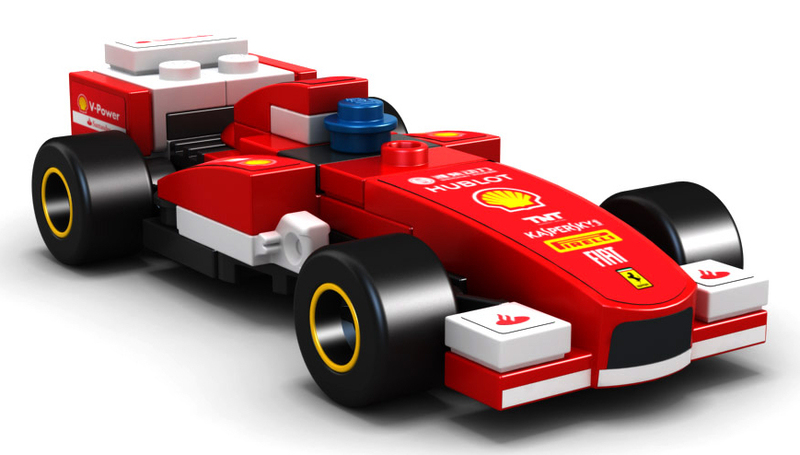 The first project in the new review period on Lego Ideas has hit the ten-thousand supporters mark. 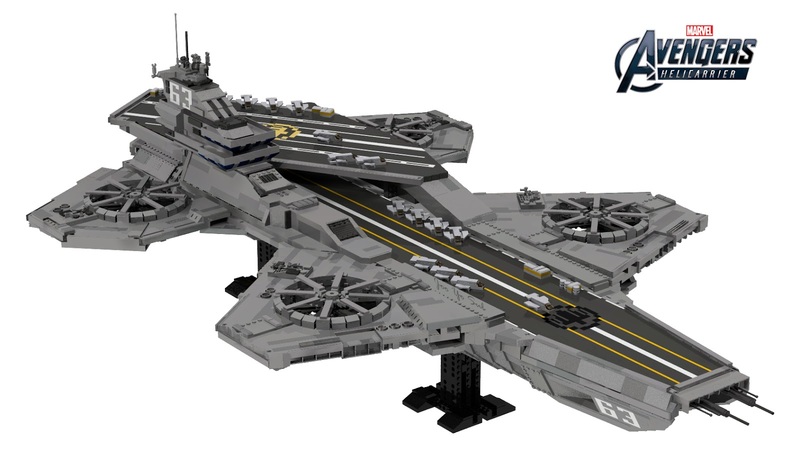 That project is the Avengers Helicarrier, a ginormous rendition of the flying aircraft carrier from the Marvel cinematic universe. The new review period doesn't close until the new year, so it will be some time until we hear how it fares. 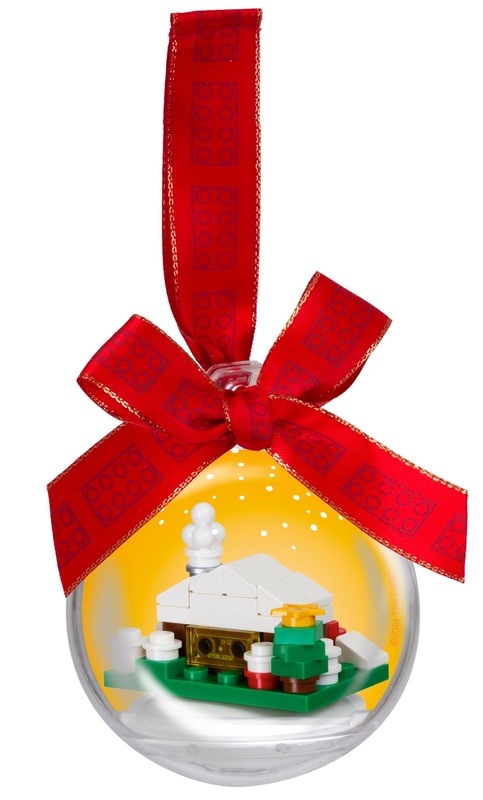 As originally submitted the model would have been over twenty-two-thousand pieces and more than two meters long! At the five-thousand supporter mark Lego Ideas recommended a more realistic build size, so the creator, YoSub Joo, redesigned to a mere six-thousand-seven-hundred piece design at a bit over a meter long - To put that in context, the biggest set by piece-count ever was 10189 Taj Mahal, and that was just short of six-thousand parts! 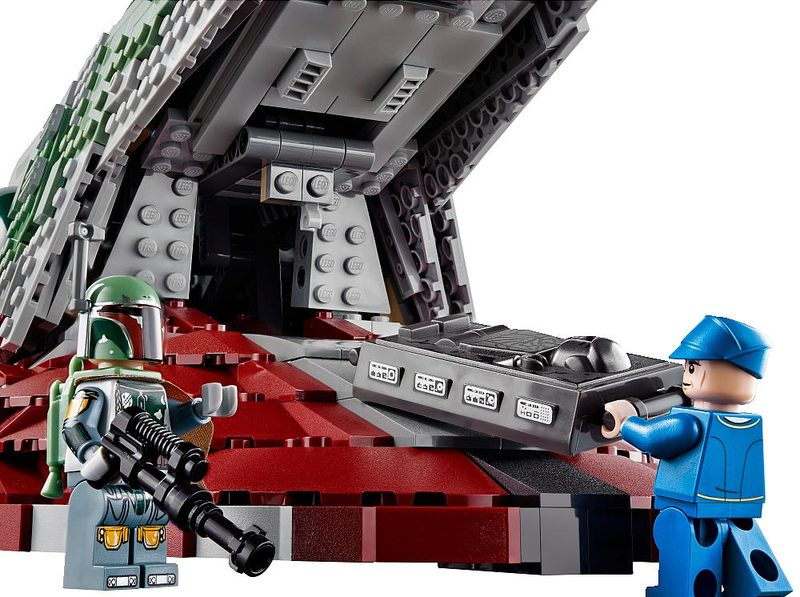 At both scales the proposed model is very impressive, and would certainly make a nice UCS style set. I imagine the Marvel brand is popular enough that such a set might sell. 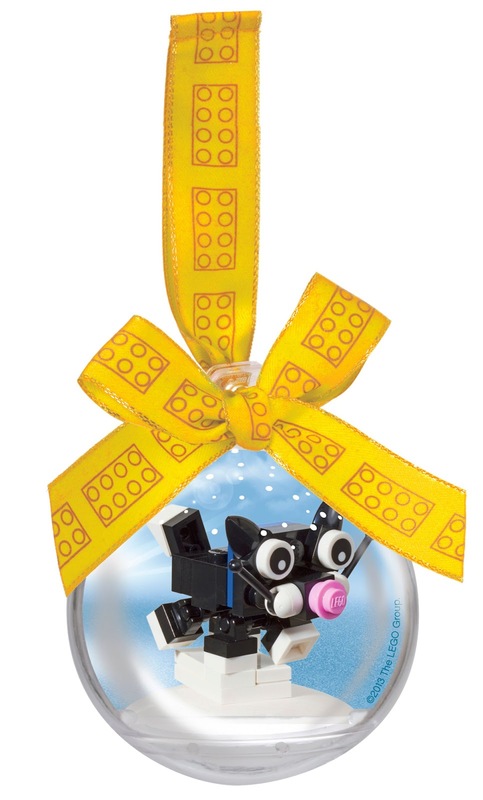 So I guess the question is, has Lego already considered making it, outside of Ideas? 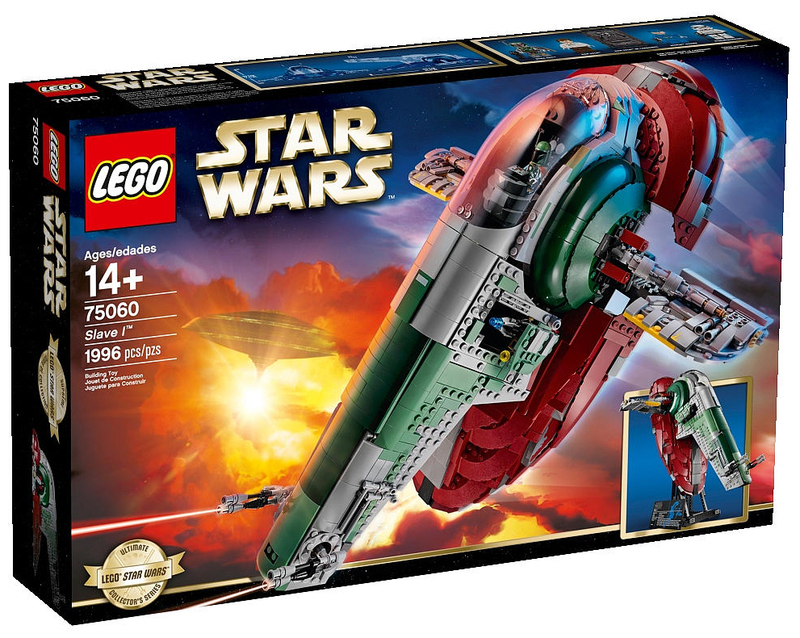 Due out later this year is a new Star Wars Ultimate Collector Series rendition of Boba Fett's Slave 1. 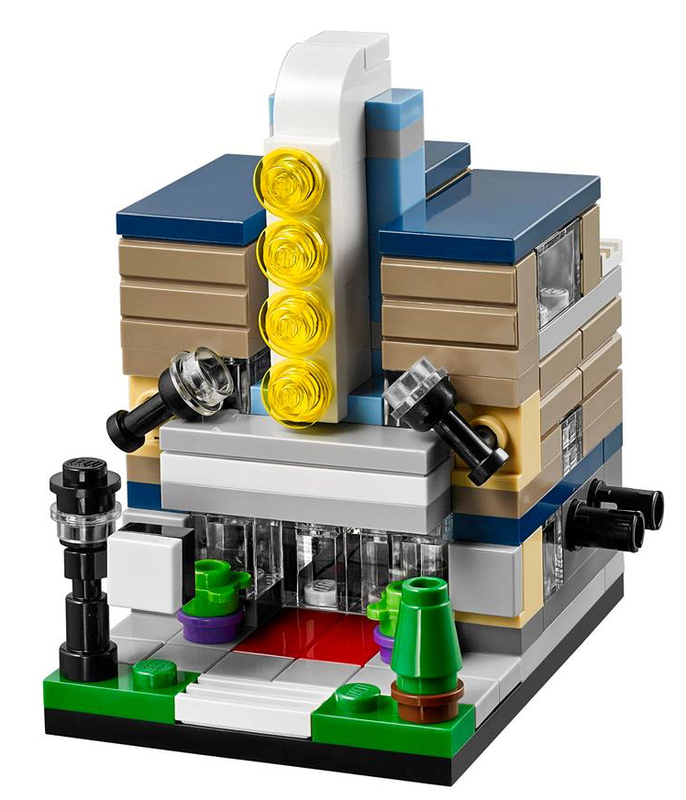 Eurobricks forum member just2good has posted images of the set, revealing it to the world for the first time. 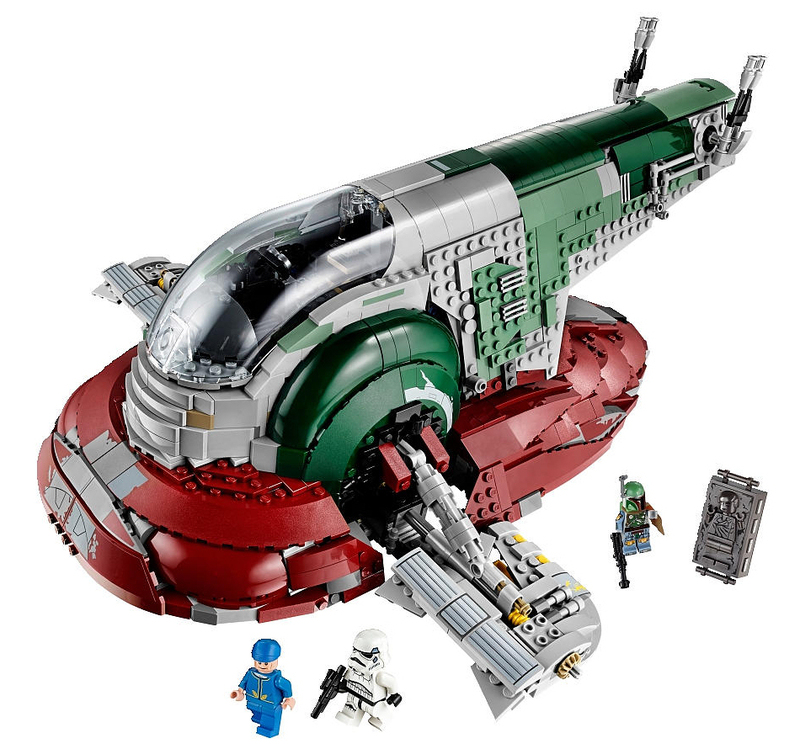 The most detailed Lego rendition of the Slave 1 yet comes with oodles of curvy pieces, many in dark red and shades of green, plus a big new cockpit window piece. 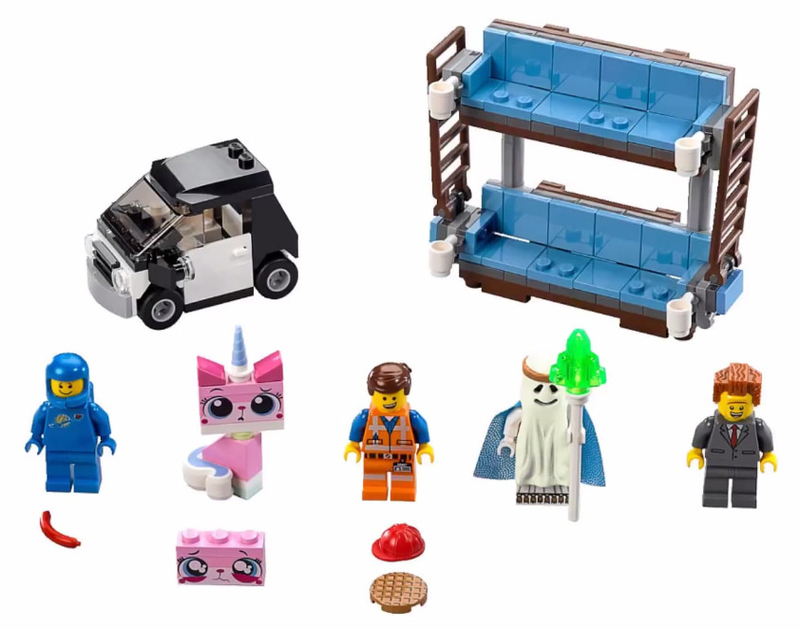 The set is also presented at minifigure scale, and comes with four minifigures, plus Han Solo in carbonite. 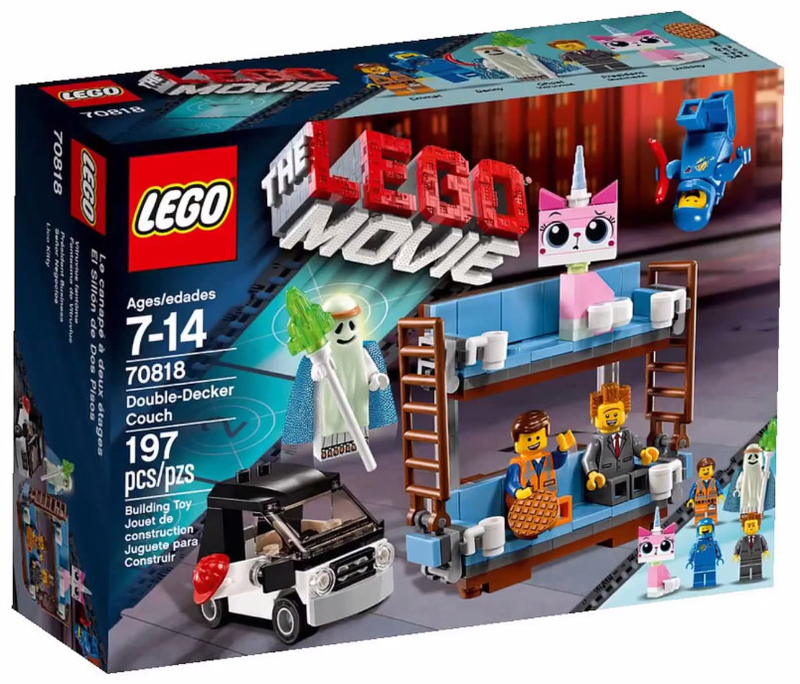 Check out the stand on the box-art too, which will display the ship in upright flight position. 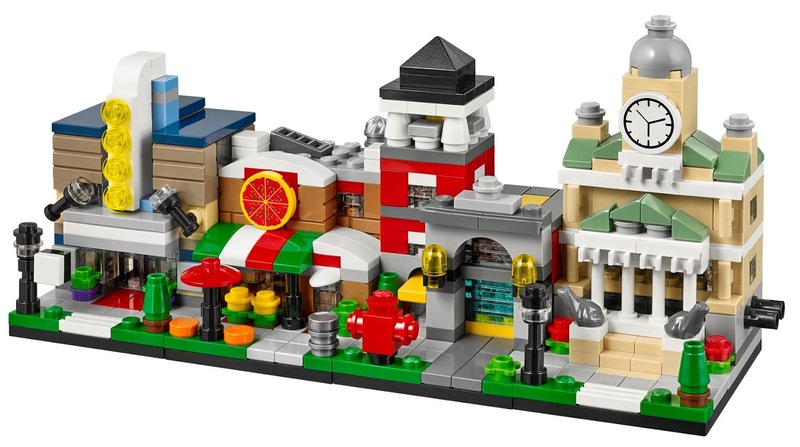 One more Lego ideas project has made it too the review stage, just in time to make it into the latest review period, which has just closed tonight. 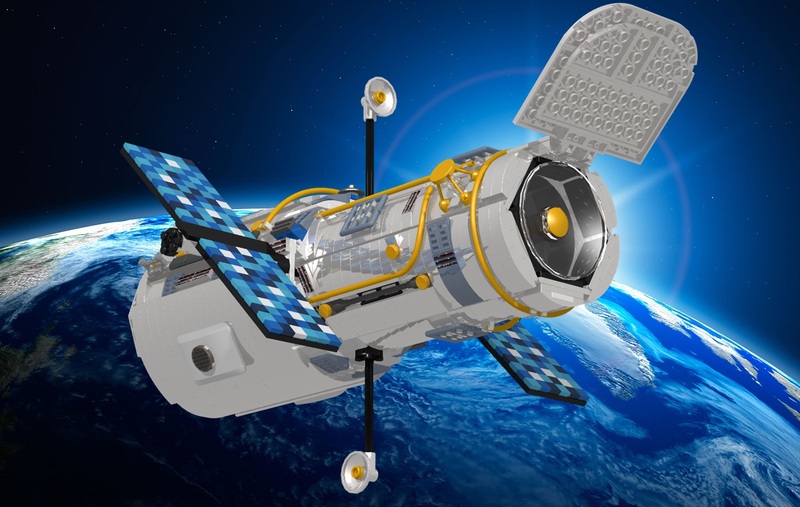 The Hubble Space Telescope is one of eight projects that will now be considered for production as a real Lego set. 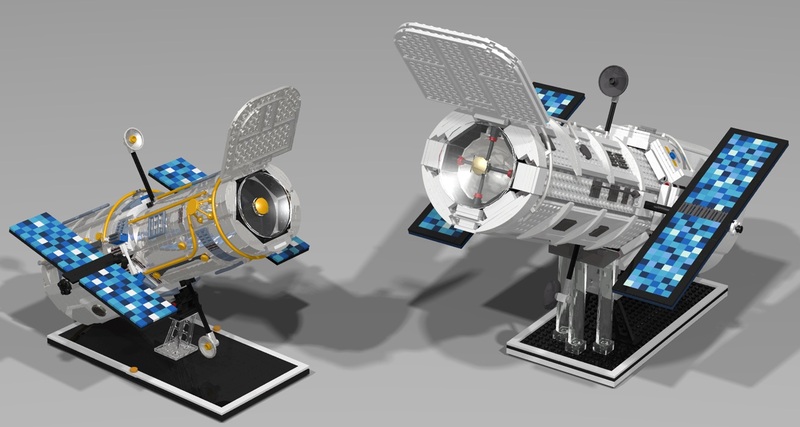 The space telescope project is for a minifigure scale version of one of the most well known and influential spacecraft in the skies. 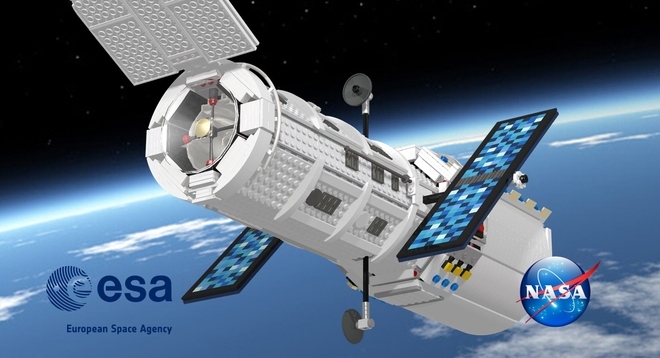 Given Lego Ideas has already given us the Hayabusa and Curiosity Rover as sets, I'd say there's a pretty good chance of another space science project getting through the review - Especially as it's such an iconic subject, and so perfectly timed for Hubble's twenty-fifth birthday next year. Pictured above is the first version of Gabriel Russo's proposed model, while below is the more recent update of the model, which has a smoother finish, and is a bit smaller too. 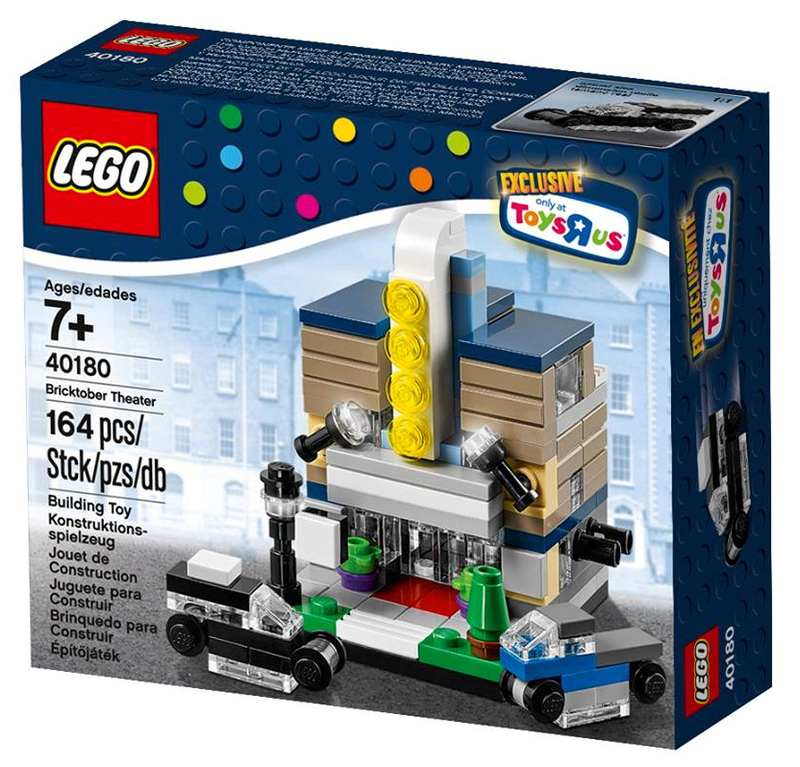 Even if Lego made is smaller still (it's quite big as proposed), if they went for the metallic finished of the latter version of the model, that would be a very tempting set for parts alone!